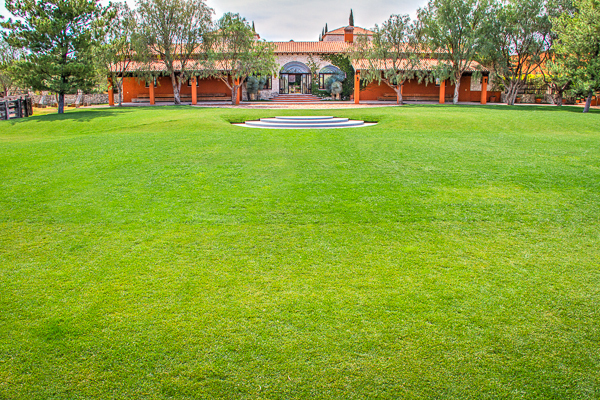 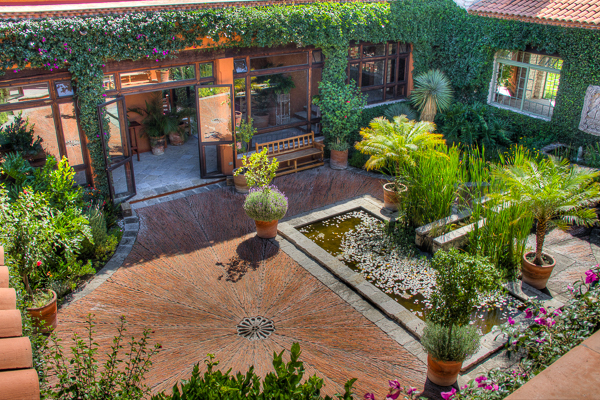 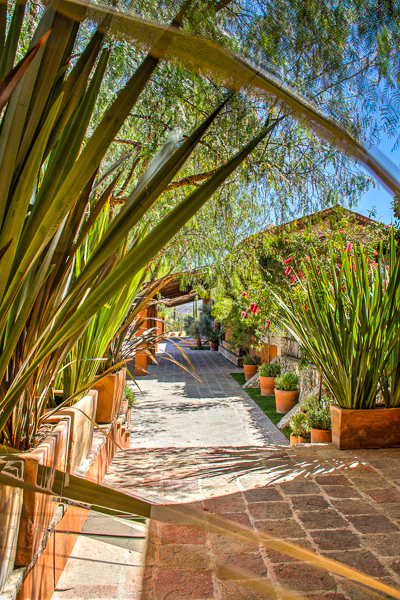 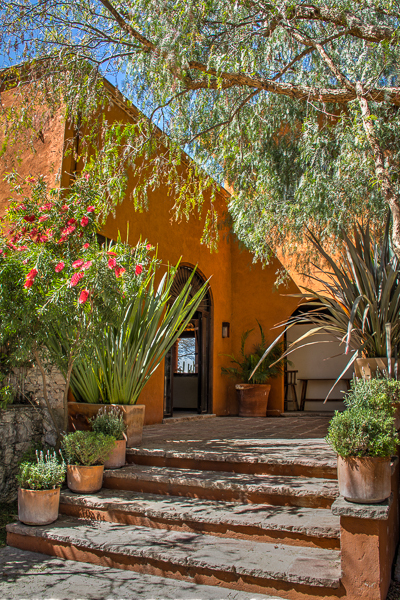 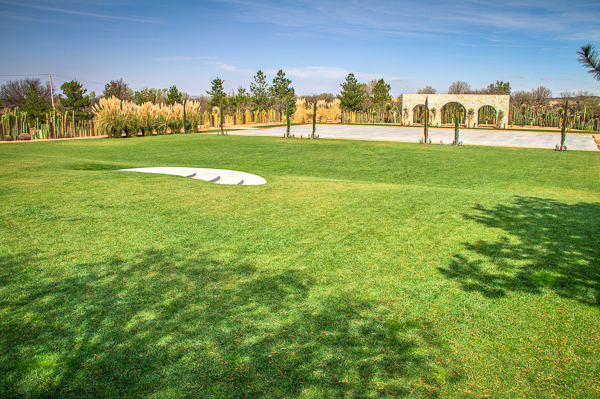 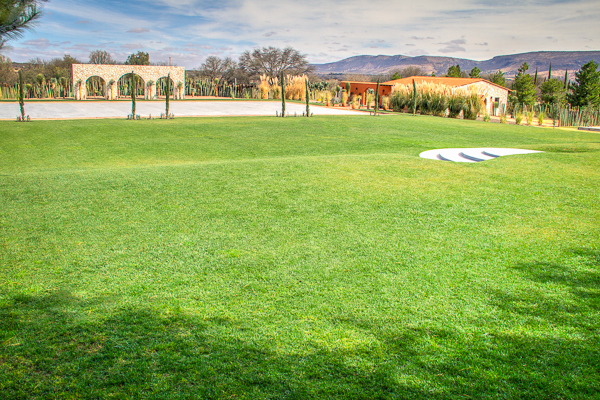 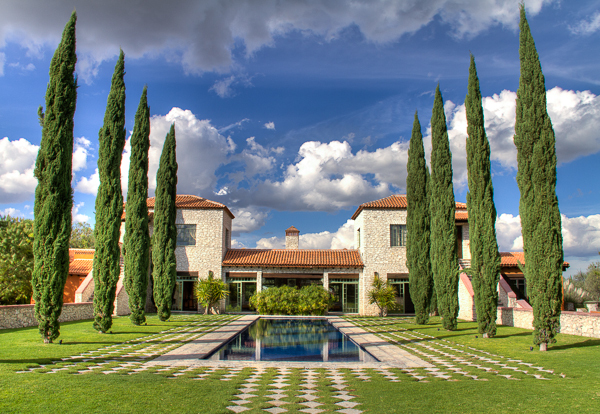 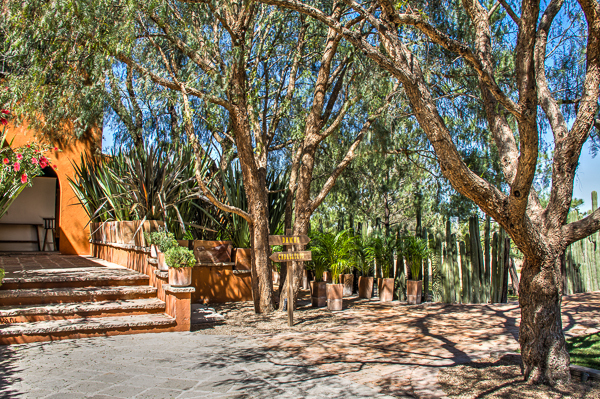 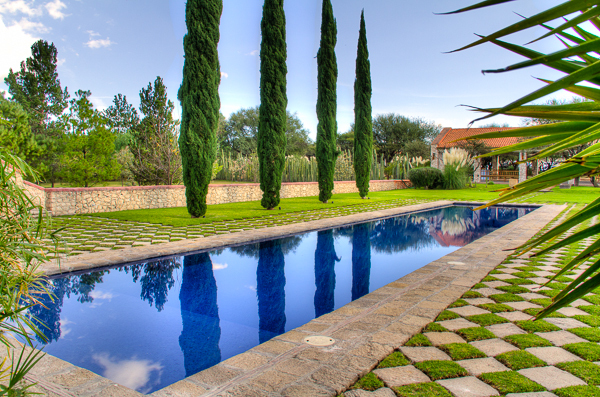 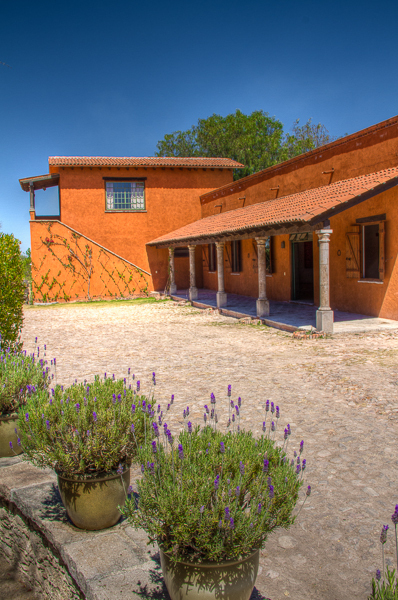 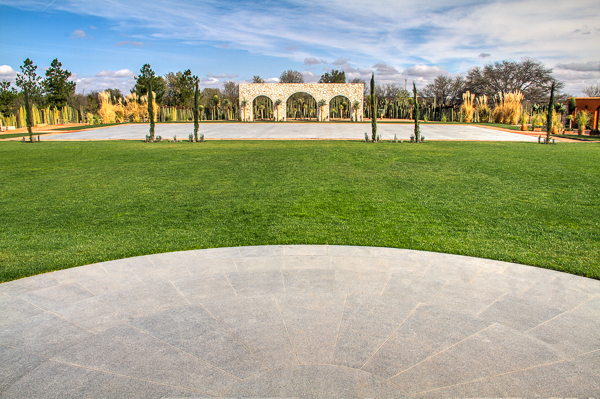 Las Sabinas has multiple patios, terraces and beautiful gardens available for your event. 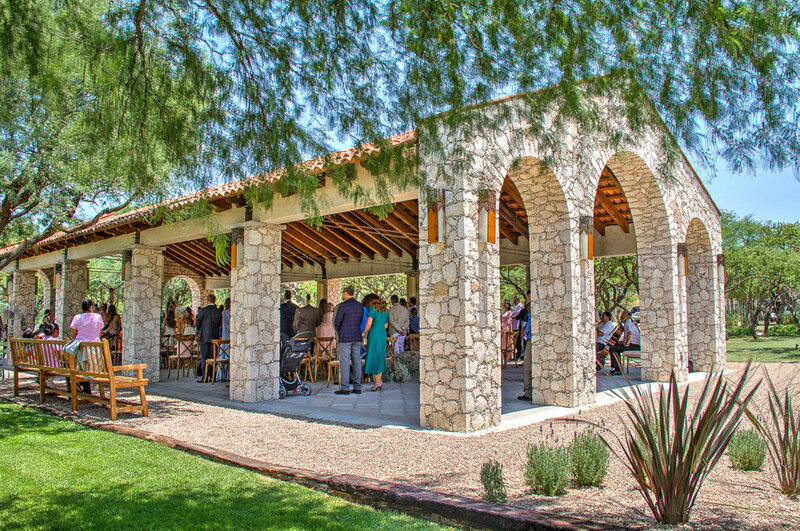 where to celebrate your event. 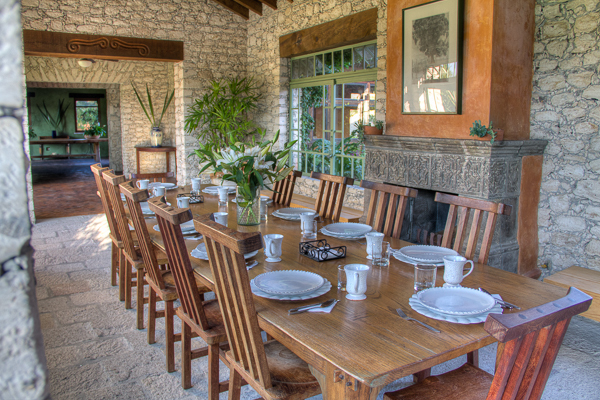 to be enjoyed with family and friends. 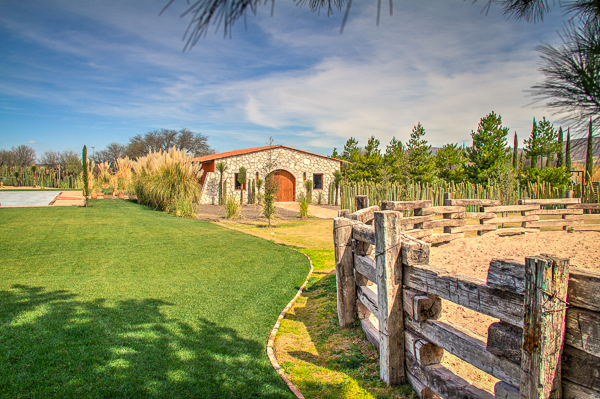 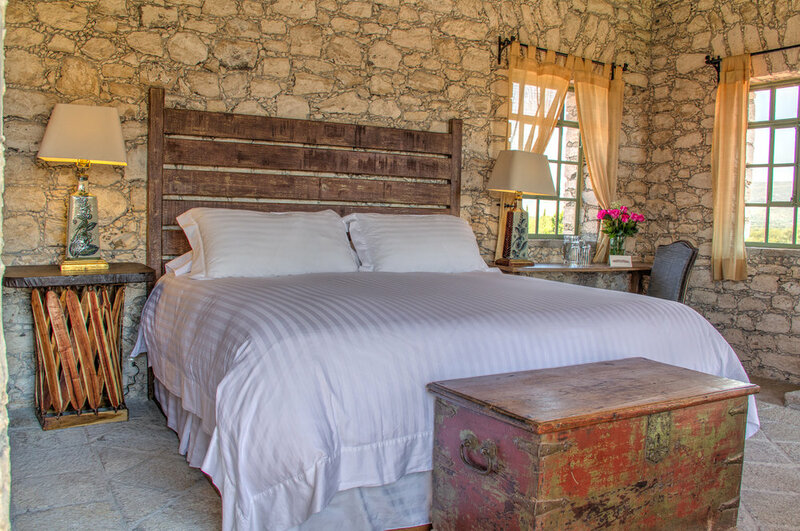 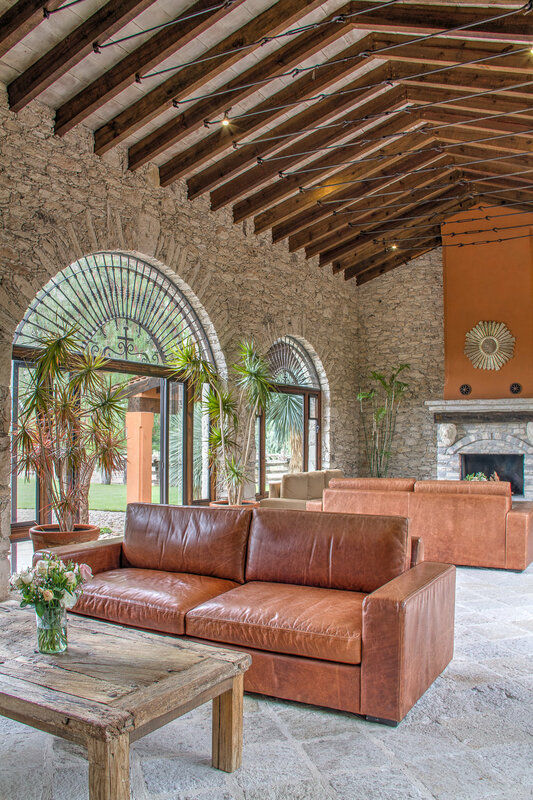 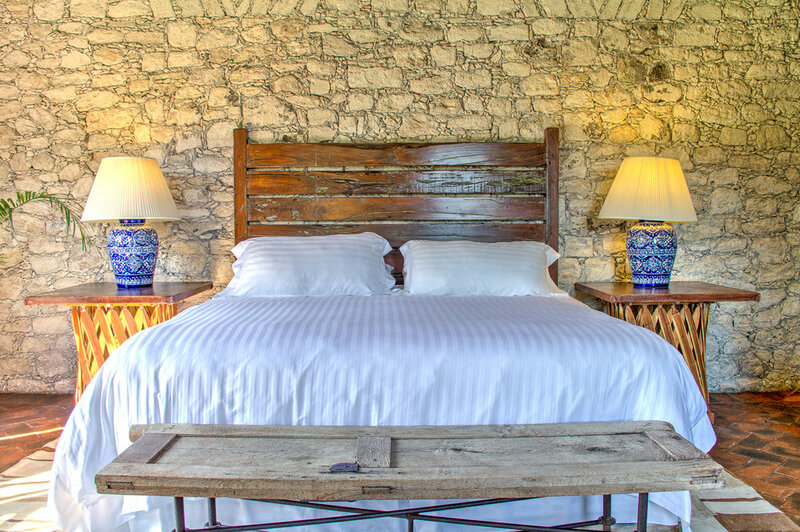 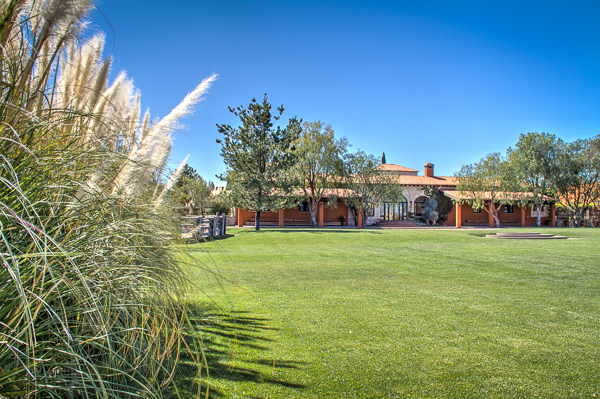 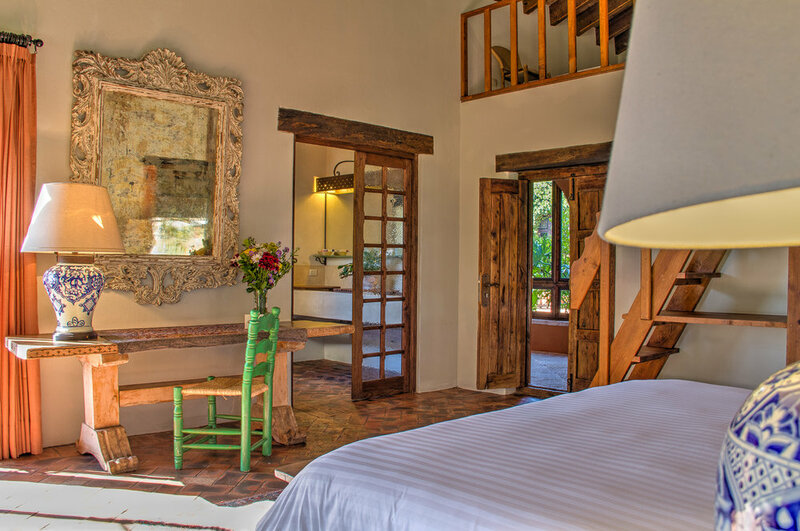 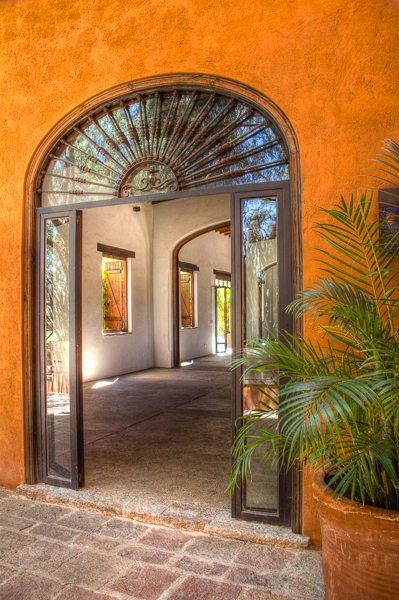 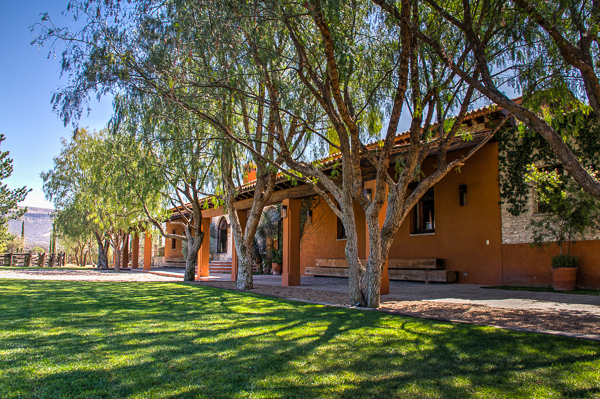 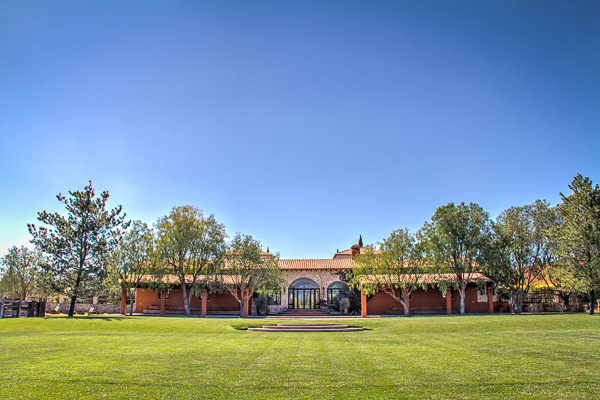 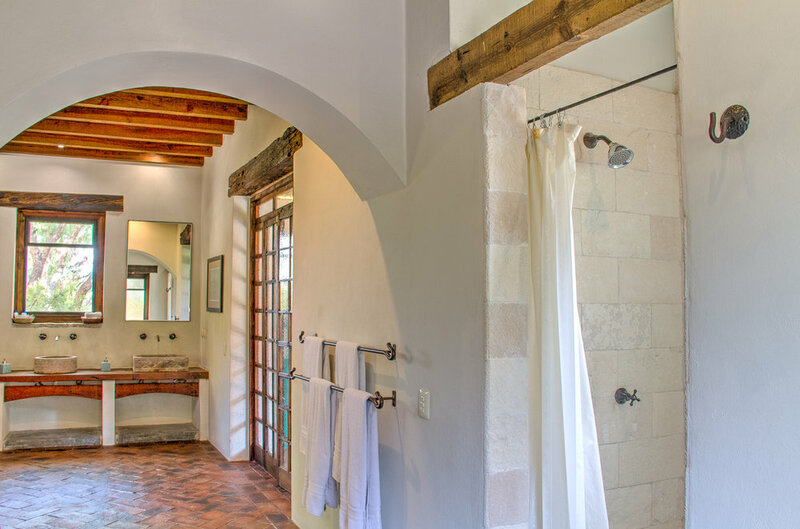 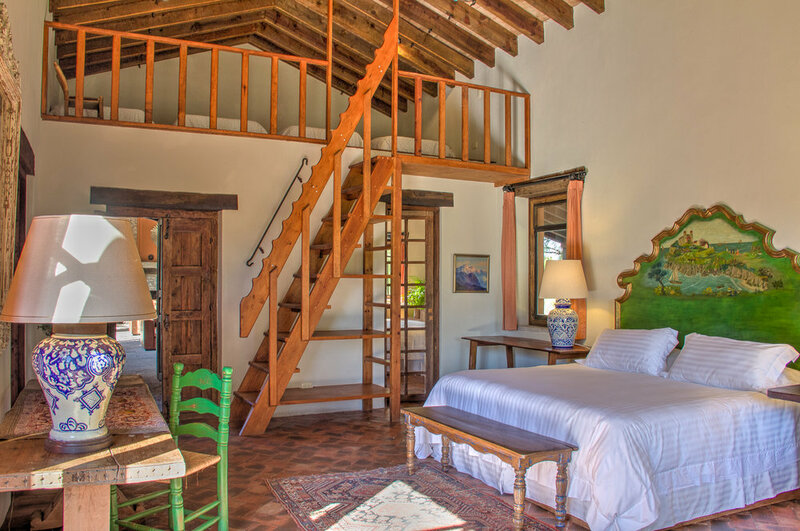 Rancho Las Sabinas has 5 charming suites for 25 guests maximum. 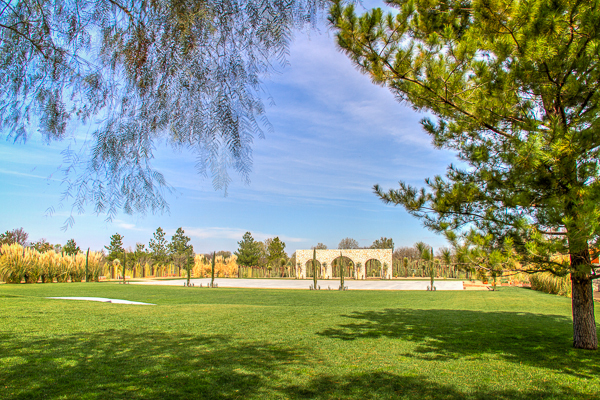 The pergola is a great place to enjoy the nature around it. 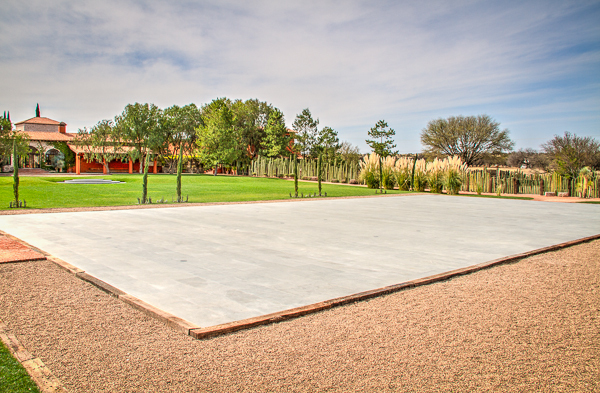 It is the perfect place to host the religious/spiritual ceremony or the cocktail party. 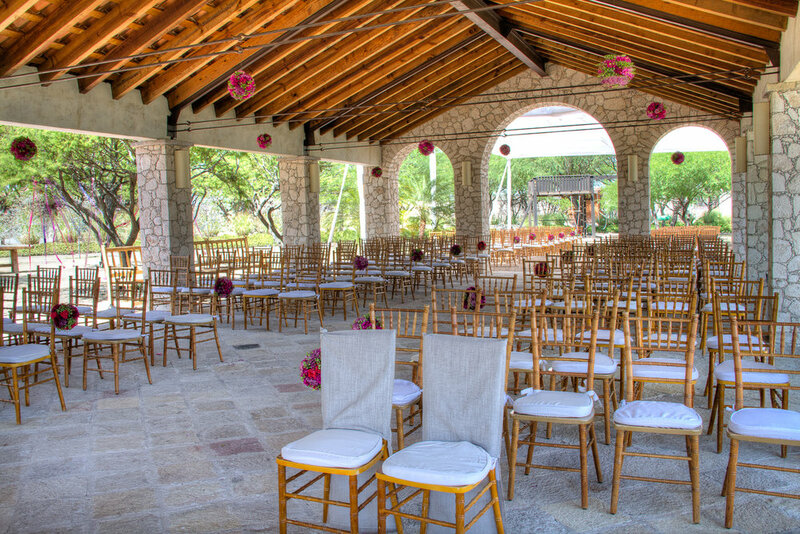 The salon is an adaptable space according to the type of event. 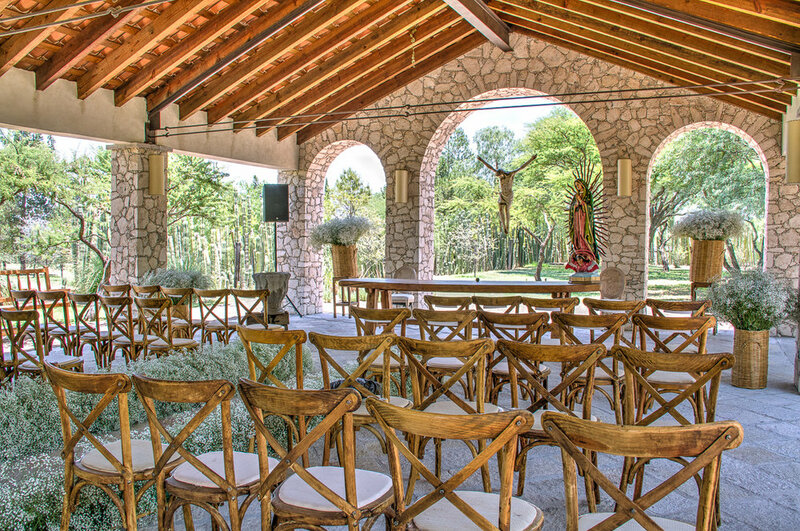 It works perfectly for presentations, conferences, meetings or as a chapel.